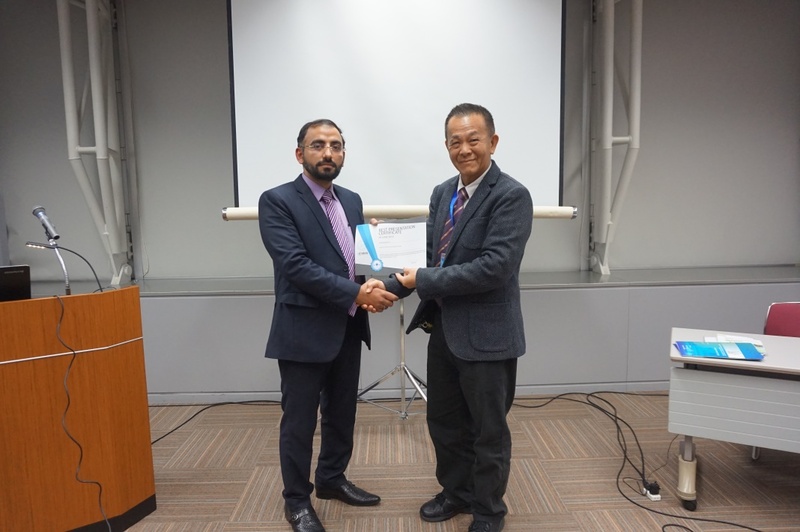 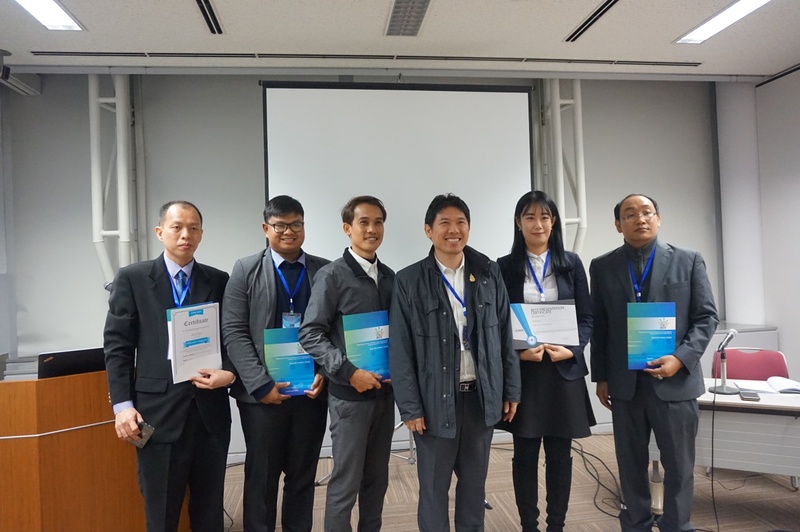 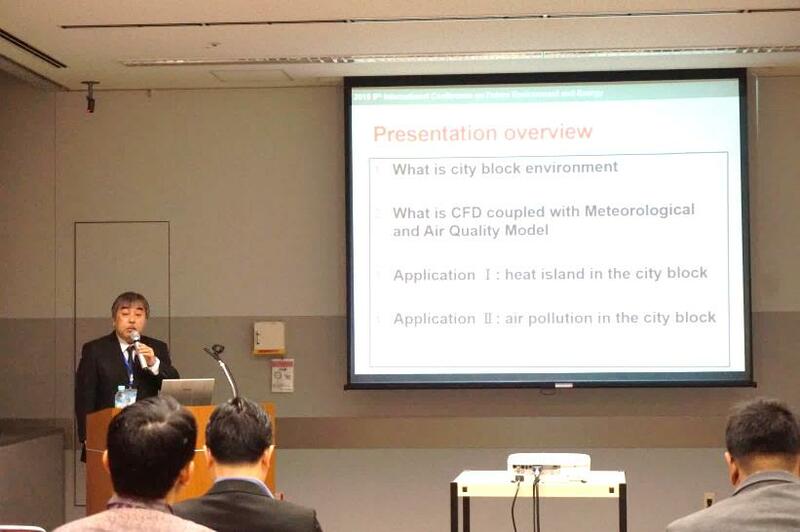 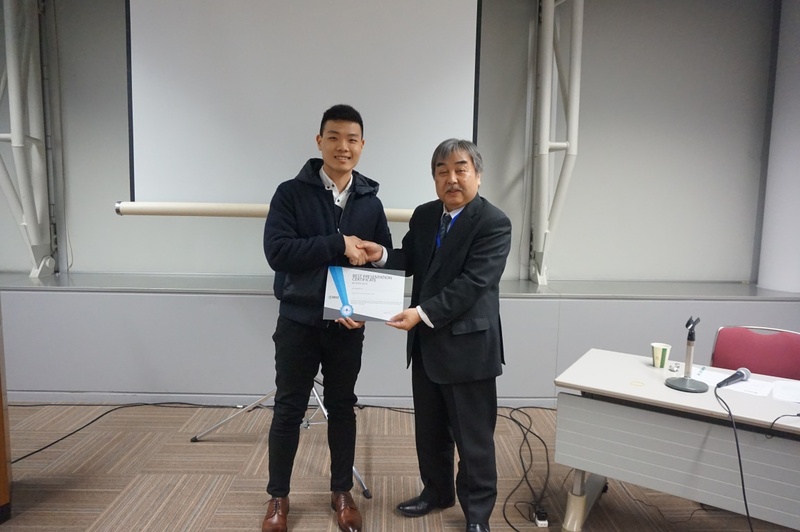 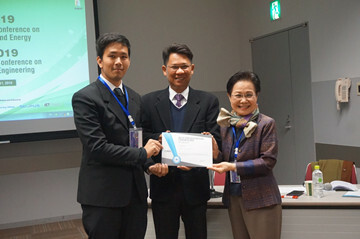 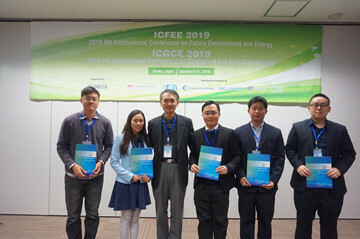 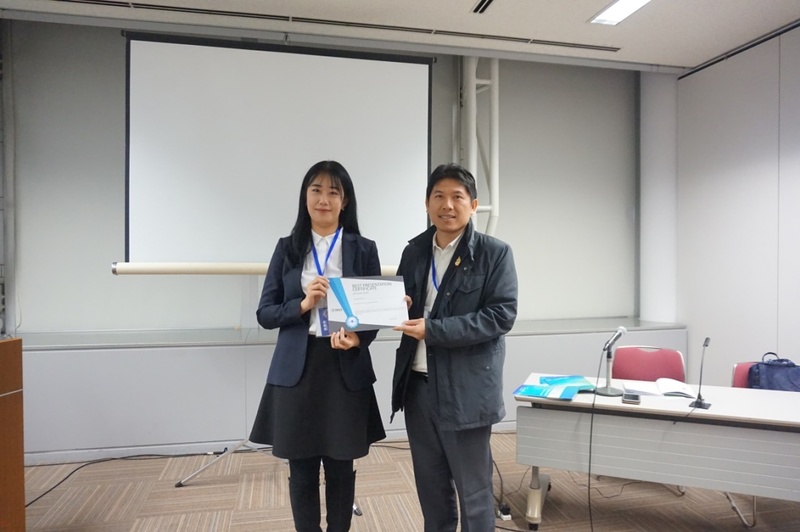 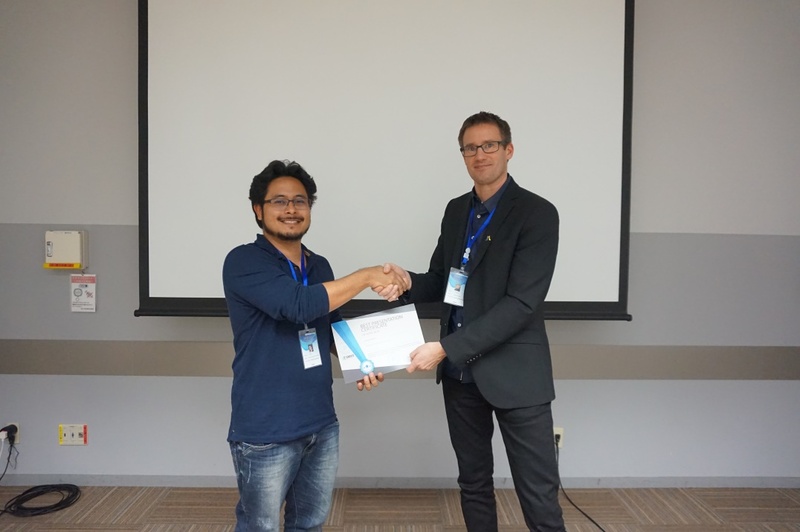 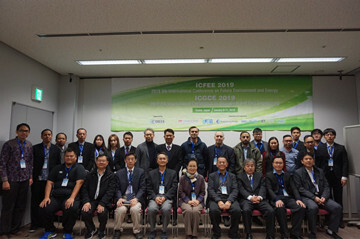 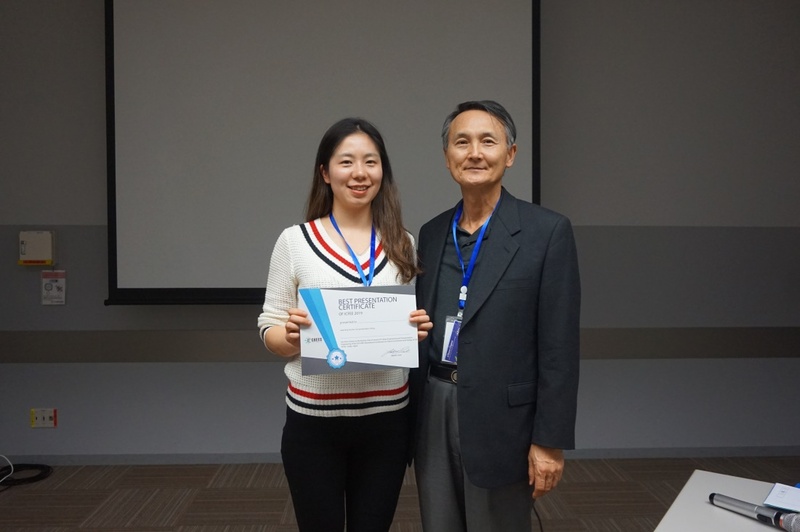 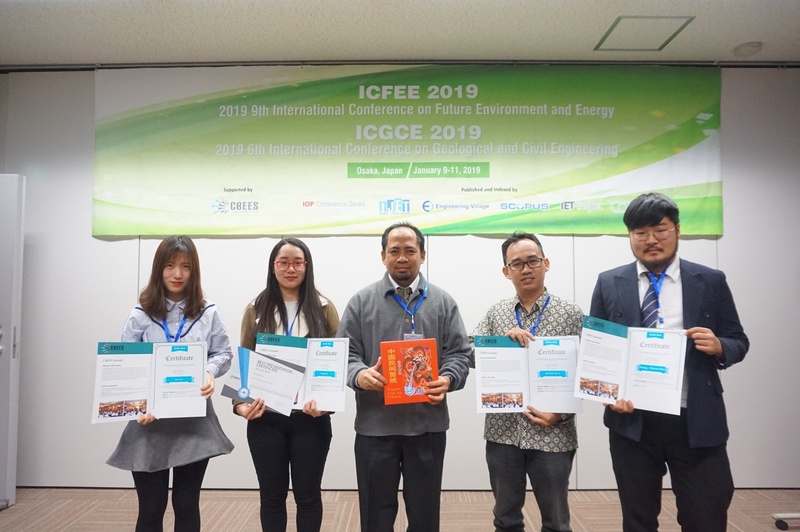 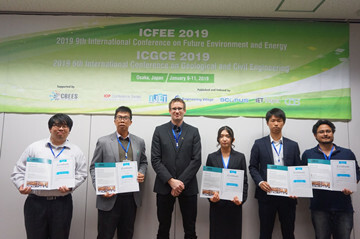 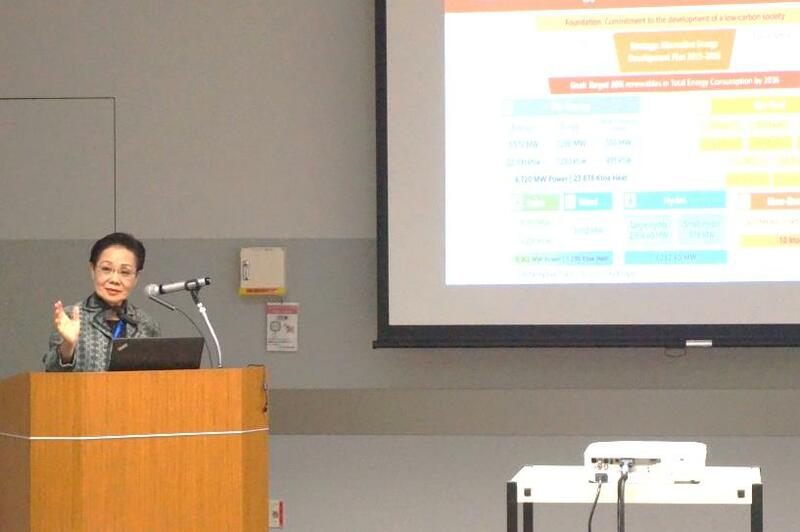 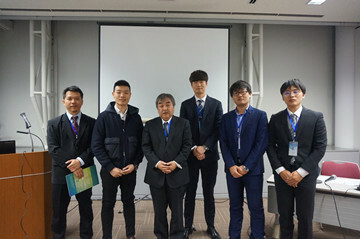 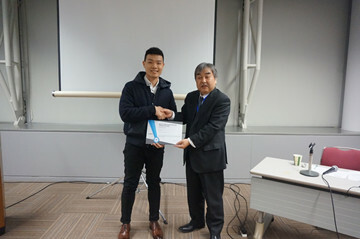 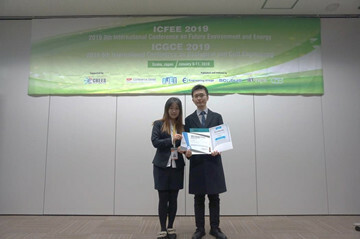 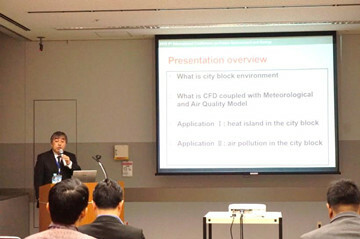 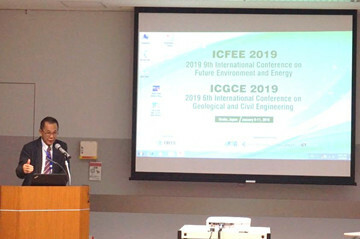 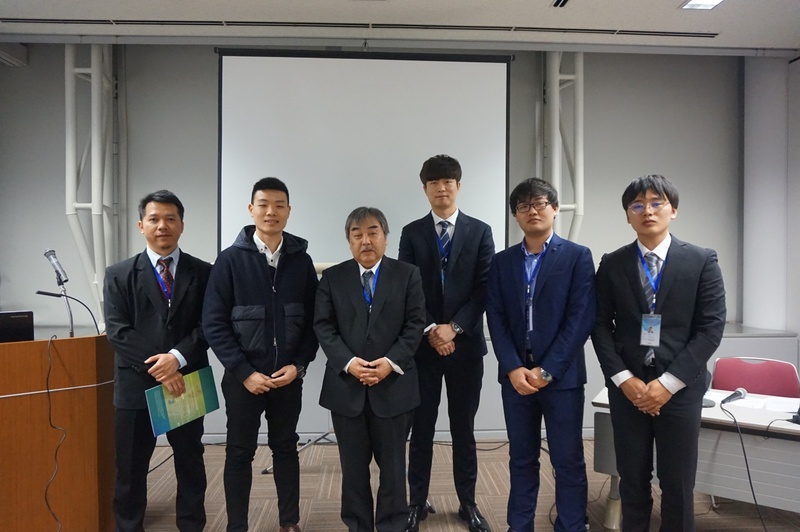 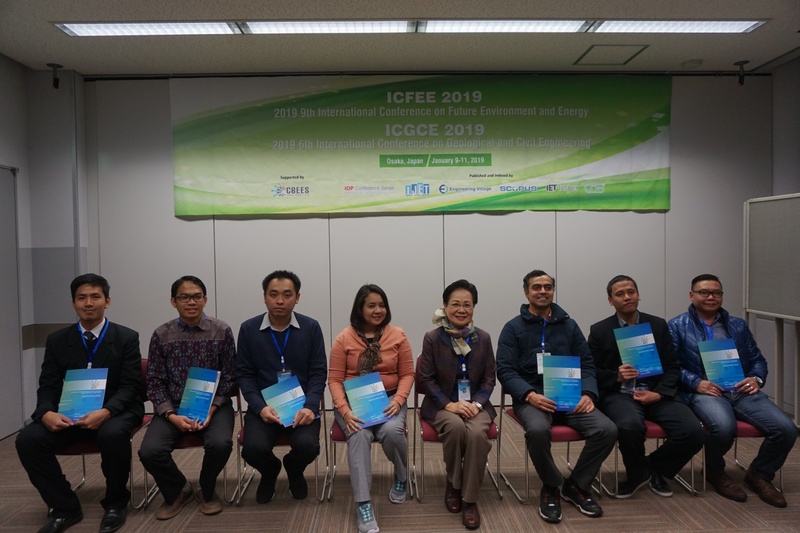 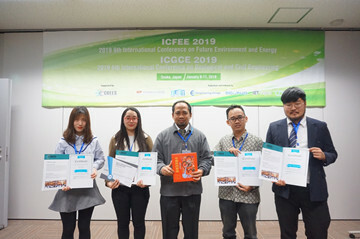 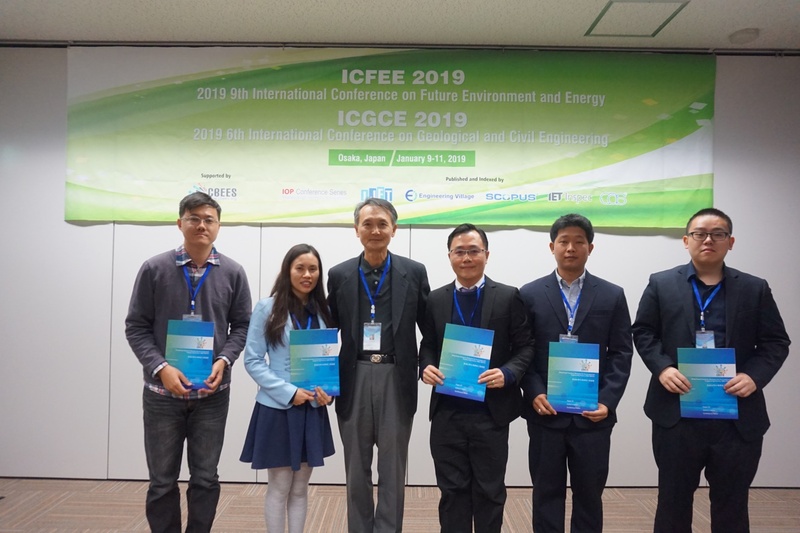 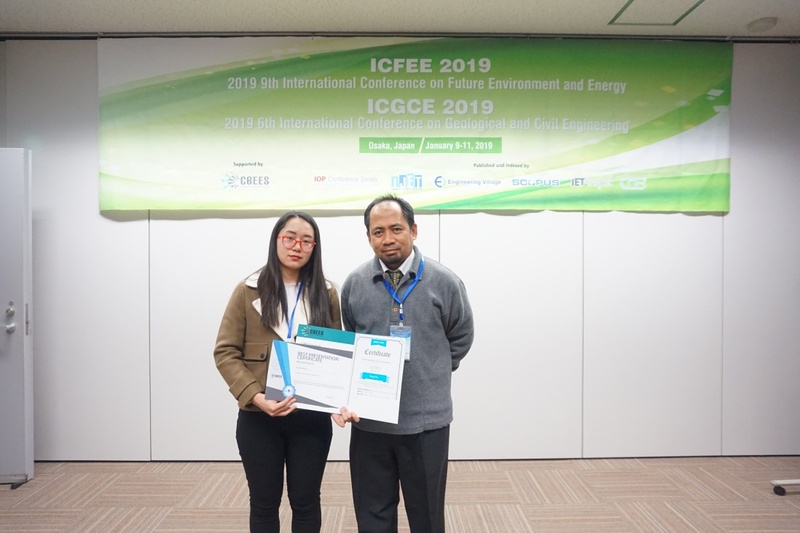 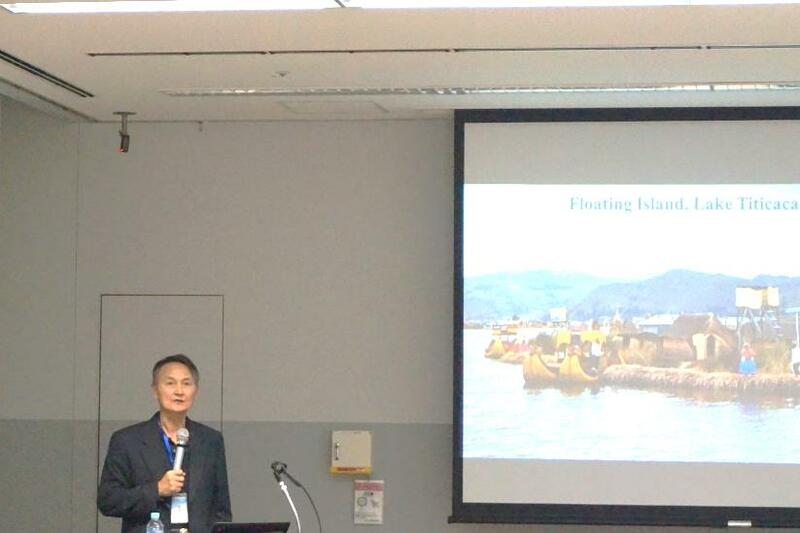 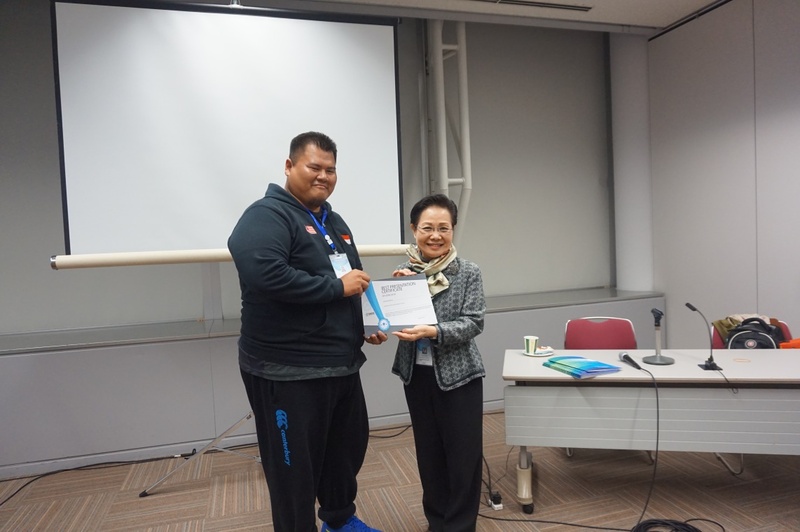 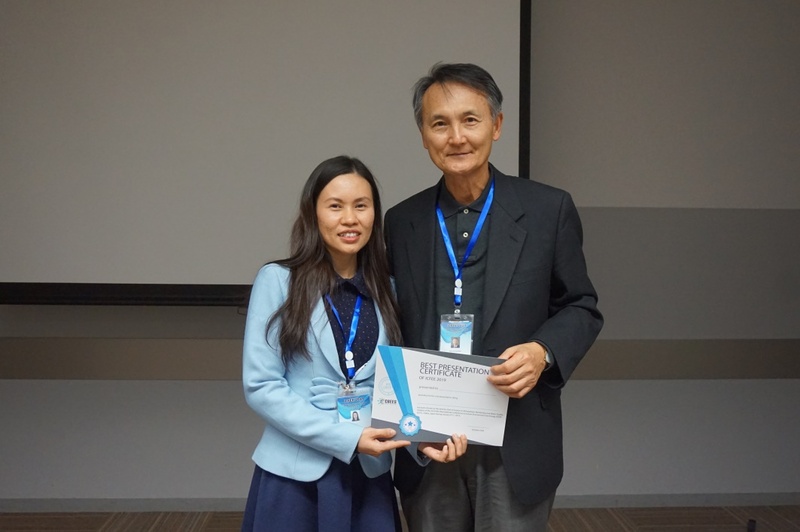 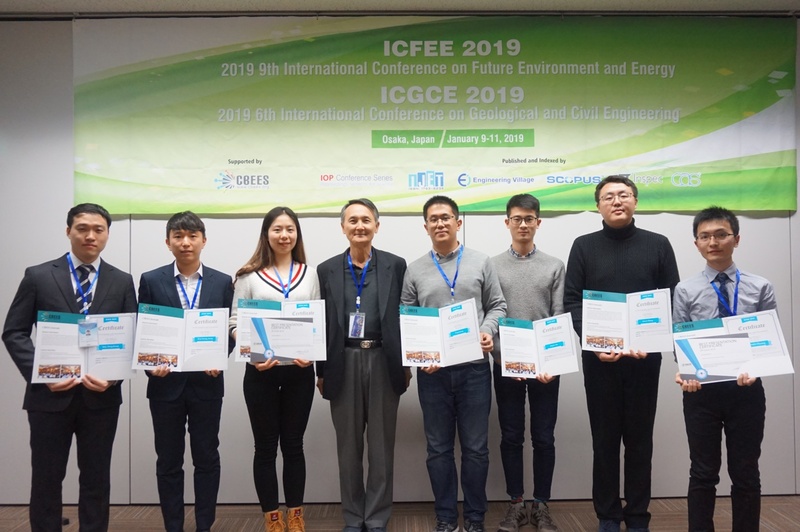 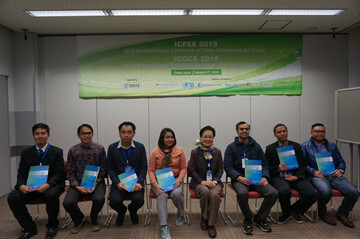 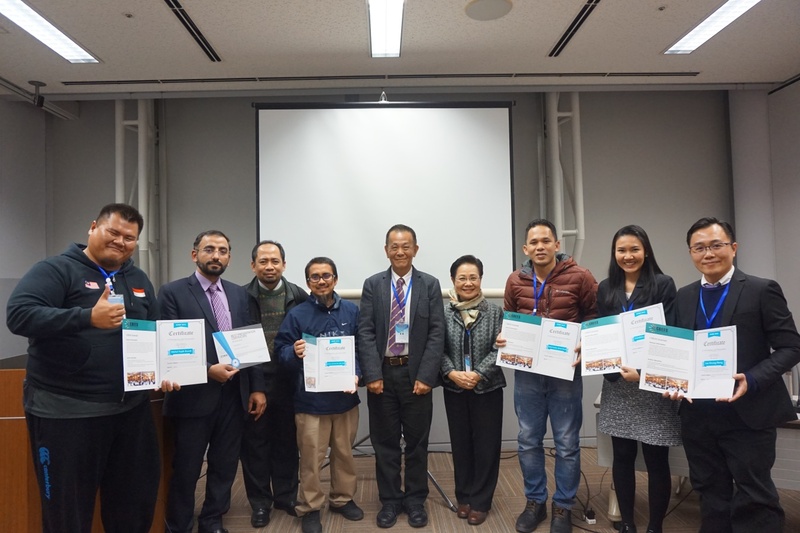 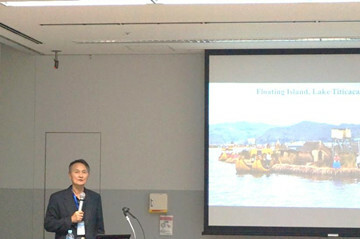 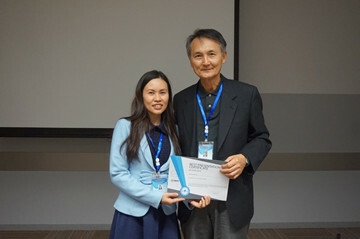 2019 9th International Conference on Future Environment and Energy (ICFEE 2019) has been held during 9-11 January, 2019 in Osaka, Japan. On behalf of the organizing committee, we'd like to thank all the keynote speakers, for your interesting and inspiring speeches, and all the authors, who have contribuited your paper to the conference, and your excellent presentations. 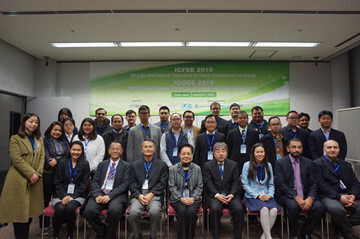 We hope to see you all next year.